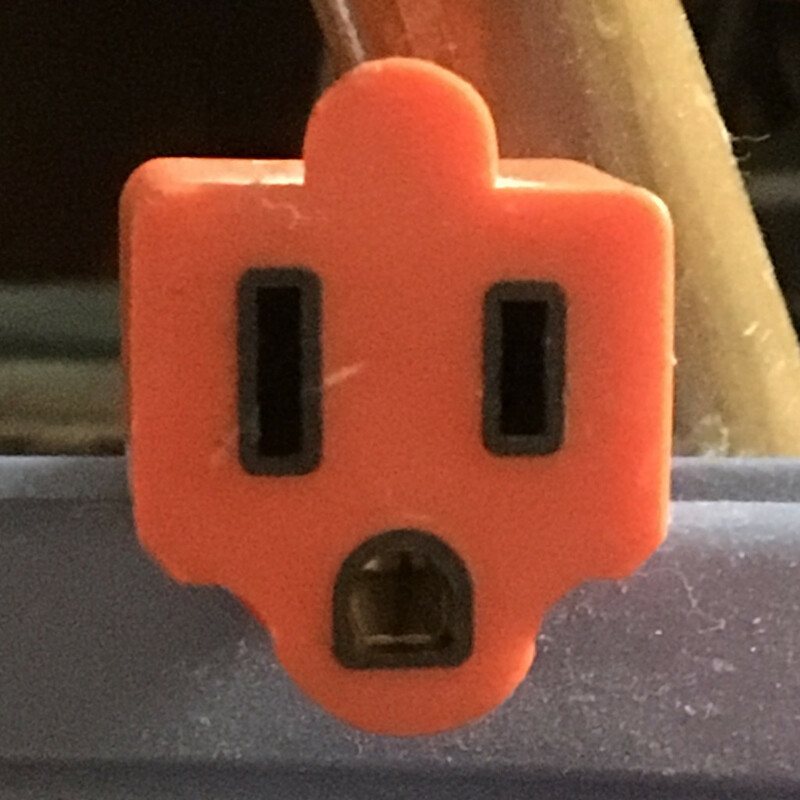 That feel when you identify with an electrical plug. I feel you lil&apos; pluggy. I feel you.